In a pitcher, combine the coconut water, lemon juice, calamansi lime juice and Ruby cannabis sugar together. Stir to mix well. Add the sliced lemons and ice into the pitcher. 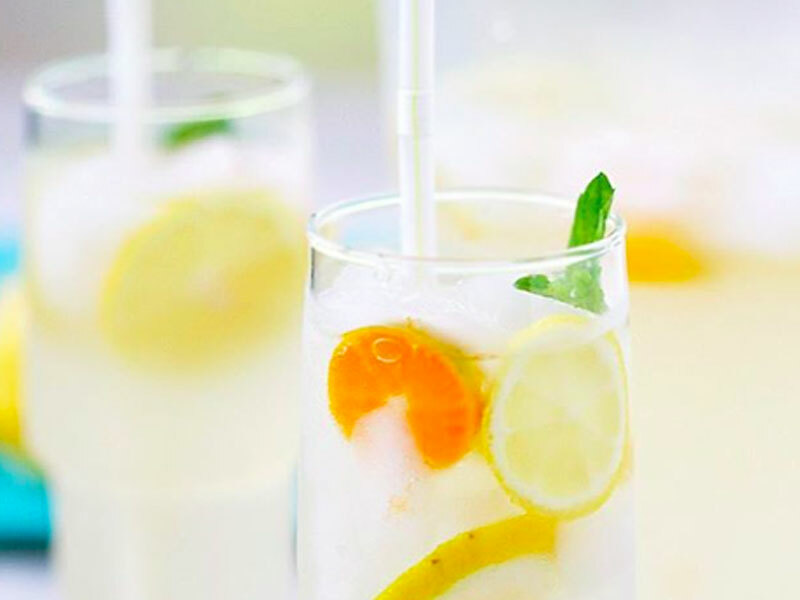 Pour the lemonade into glasses and garnish with mint leaves.